Urban Clothing and footwear for sale online. Thrasher All Over Logo 5-Panel Cap Blue and more. 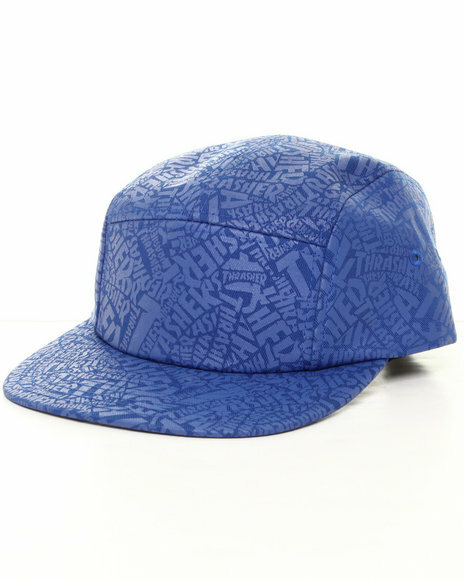 Thrasher All Over Logo 5-Panel Cap Blue. 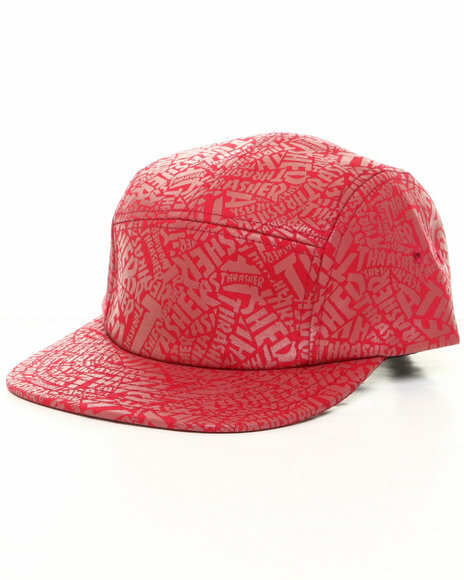 Thrasher All Over Logo 5-Panel Cap Red. 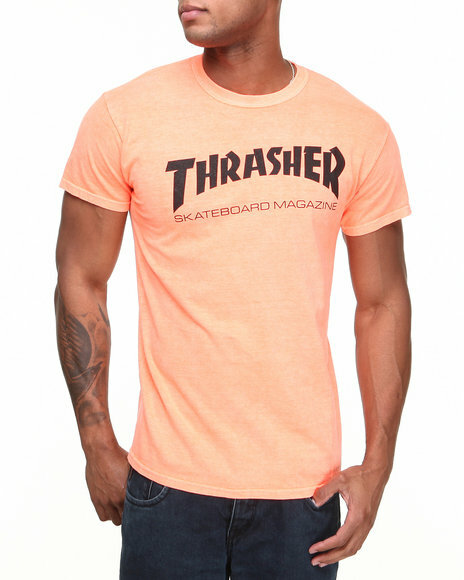 Thrasher Orange Skate Mag Neon Tee. 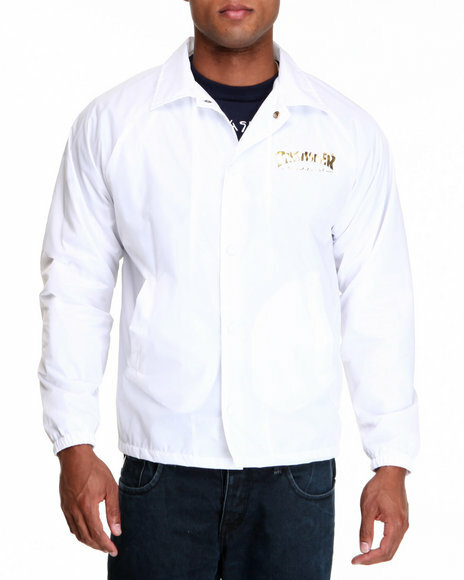 Thrasher White Pentagram Foil Ink Coach Jacket. More Thrasher Styles at Dr Jays Hip Hop Clothing and Footwear for men, women, and kids.